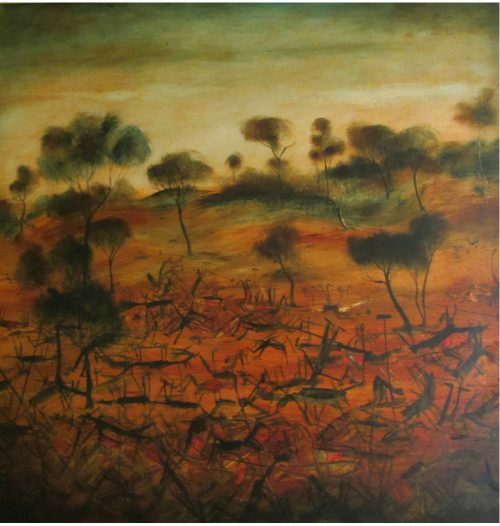 The late Pro Hart was one of Australia’s most iconic and polarising artists, his unique landscapes capturing the spirit of the outback with an unrivalled authenticity. 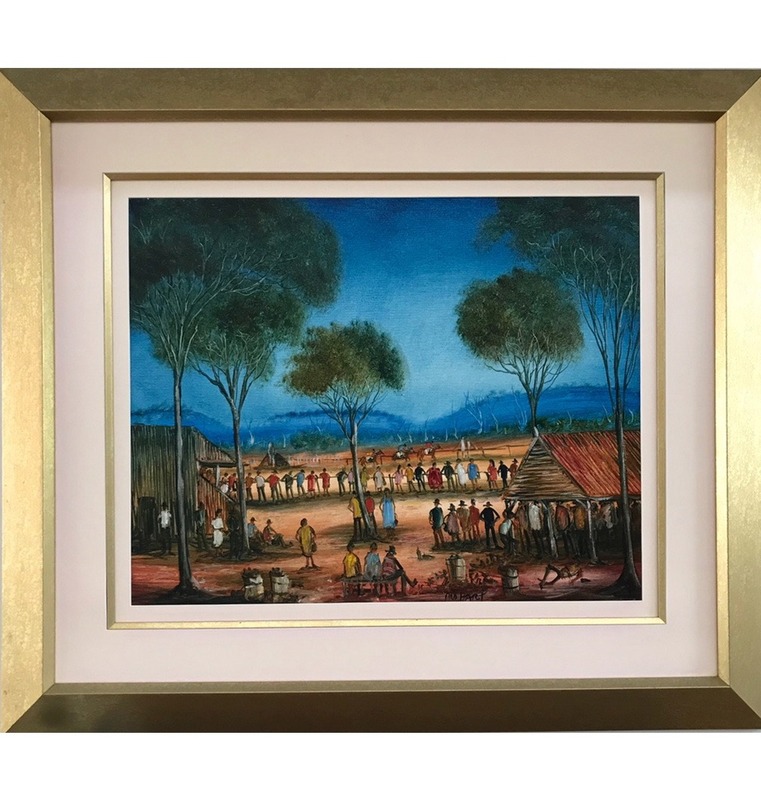 His works are distinguished by their almost semi-primitive style and their use of bold, vibrant colours true to the rich Australian landscapes they depict. 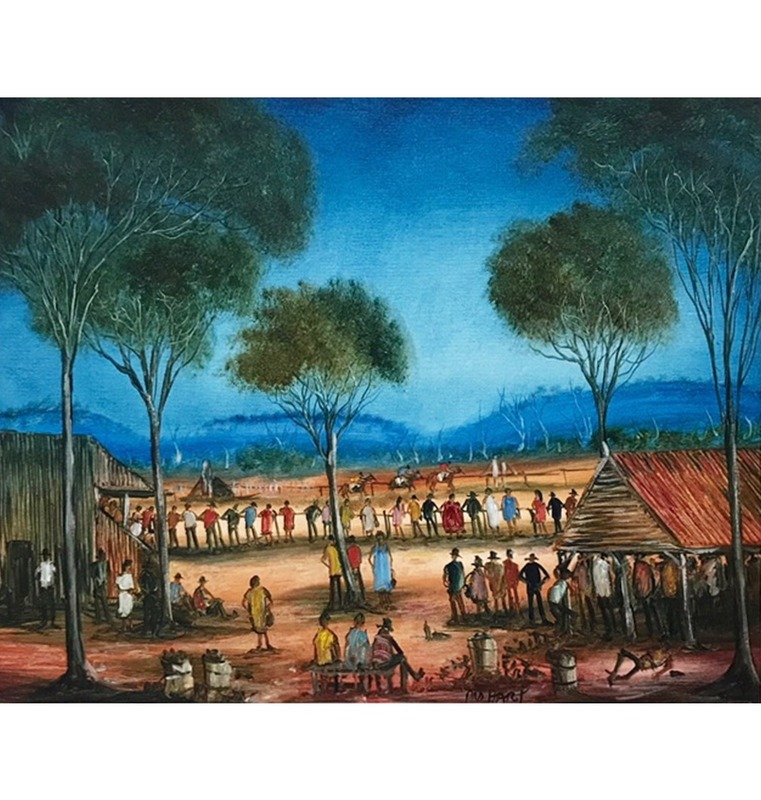 Pro’s work was not limited to the outback and mining (both underground and above) but also portrayed life in other circles, including cityscapes, beach scenes and studies of flowers and insects. Throughout his career, Pro Hart held nineteen international exhibitions, illustrated fourteen books and in 1982 received an Honorary Life Membership to the Society International Artistique for his outstanding artistic achievement, an honour that is only granted to one individual per continent. *If you don’t love it, return it and receive a full refund! 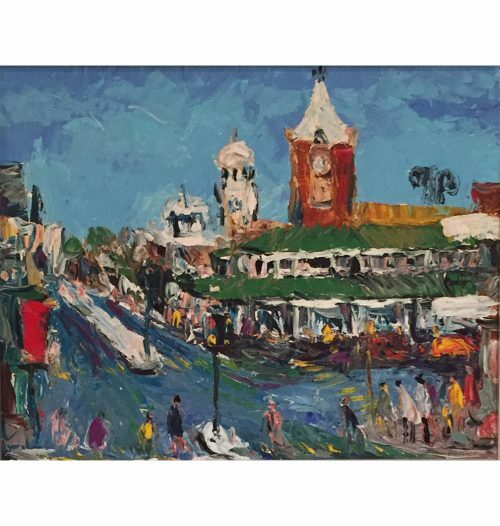 *David Hart Galleries guarantees that this Pro Hart painting is an authentic original Pro Hart and is priced at the current retail value for Pro Hart artworks. 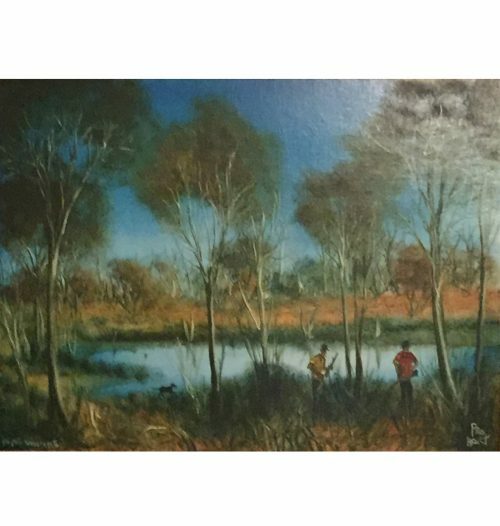 If you proceed with the purchase of this artwork, once it has been delivered you have 48 hours to let us know if you would like to return it for a full refund (the return will be at the expense of the purchaser and to be returned in the same condition as delivered and sent by the same courier as it was originally sent with).